Making a positive impact on the economic, educational, civic and social welfare of the Coffeyville area. Providing a continuous voice for businesses as we represent them in many capacities and provide various member benefits. There is an opportunity for everyone to become active and make a difference in Coffeyville. 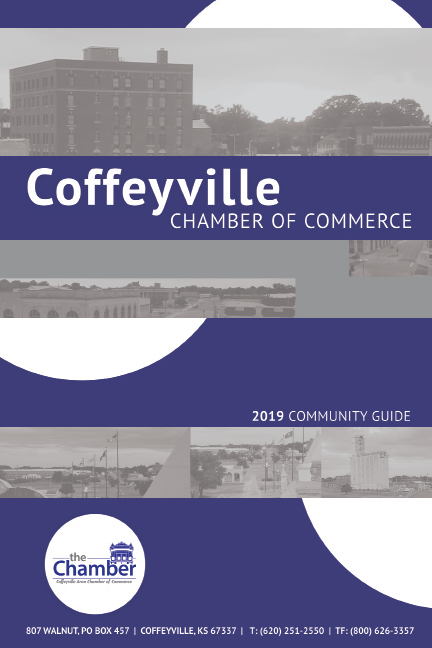 Stay up-to-date on local business doings and important announcements in Coffeyville. Pay yourself with better exposure, free advertising, and new customers by becoming a chamber member.